Organic Fertilizers contains Compost, Cow Dung, Manure, Tobacco powder, Zypsu, poultry dung and Carbon. Organic Fertilizers contains all types of natural elements which helps plants to be vegetative and give productive growth. Generally organic fertilizers used in 50 kg per Acre before sowing seeds. 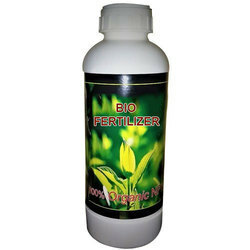 We are offering Organic Fertilizer that is stimulant for plants growth without harming the product. These are very beneficial and necessary for farming. 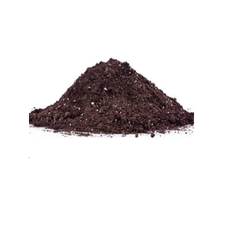 The Organic Fertilizers contains sea weed and humic acid with micronutrients. The growth of the flowers increases into king sizes by using these regulators. To enhance the yielding capacity of farms we are presenting a quality array of Bio Fertilizer. These products are formulated by our expert team members and are accurate in composition. As these are made from premium quality raw ingredients we assure our clients for extreme purity and safe use. Bio Fertilizers offered by us offers the high-stress tolerance to the plants and makes them highly resistant to any weather conditions. 500-600 ml is the suggested dosage for one acre of land.